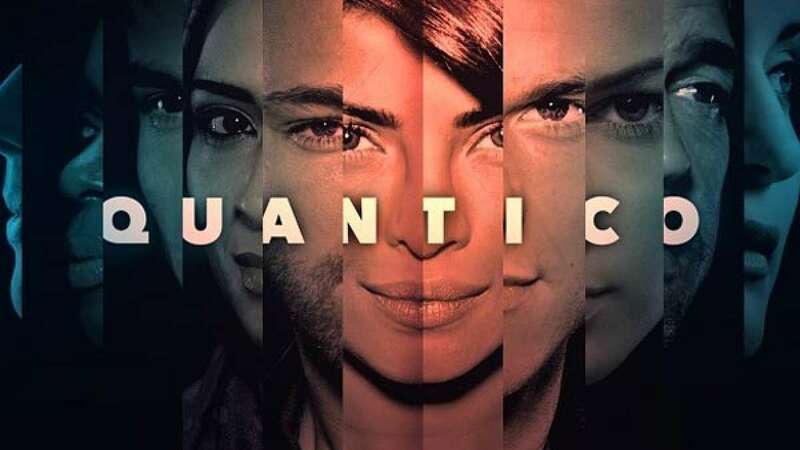 New Delhi : Bollywood celebs and many others were all praise for Priyanka Chopra’s international television debut with an upcoming show Quantico. The actress nails the act as an FBI officer, who becomes victim of conspiracy. Her fight against her own department seems to have grabbed many eye balls.